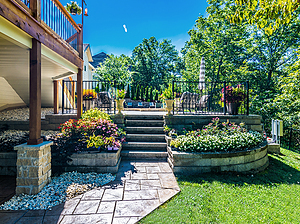 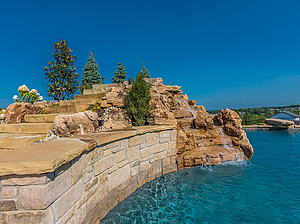 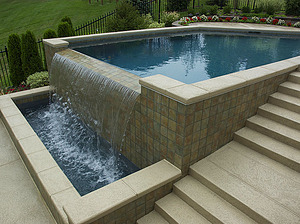 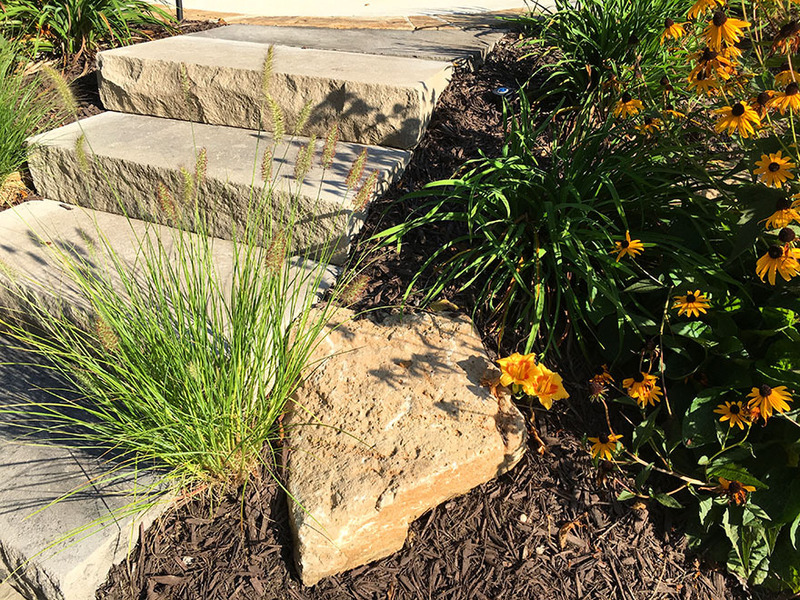 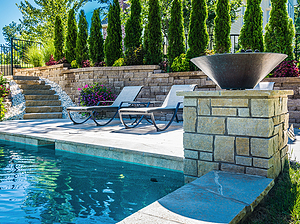 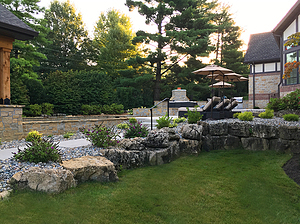 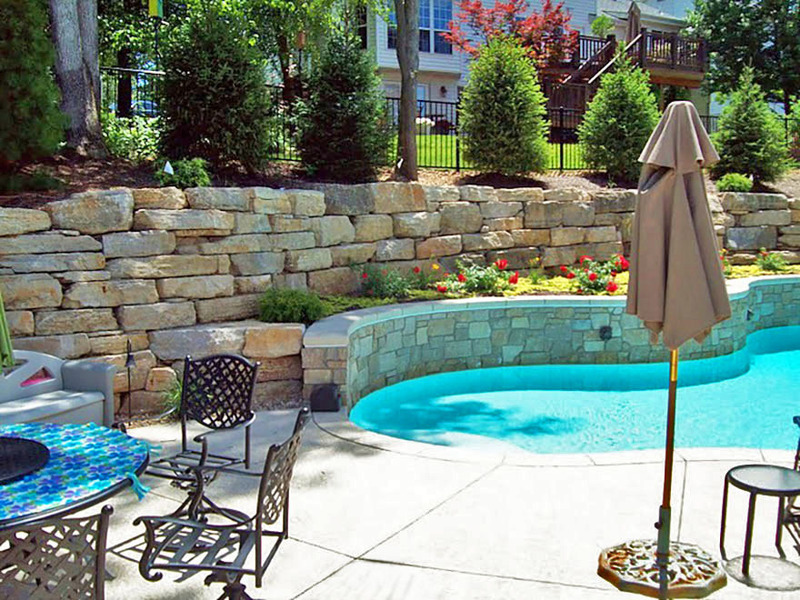 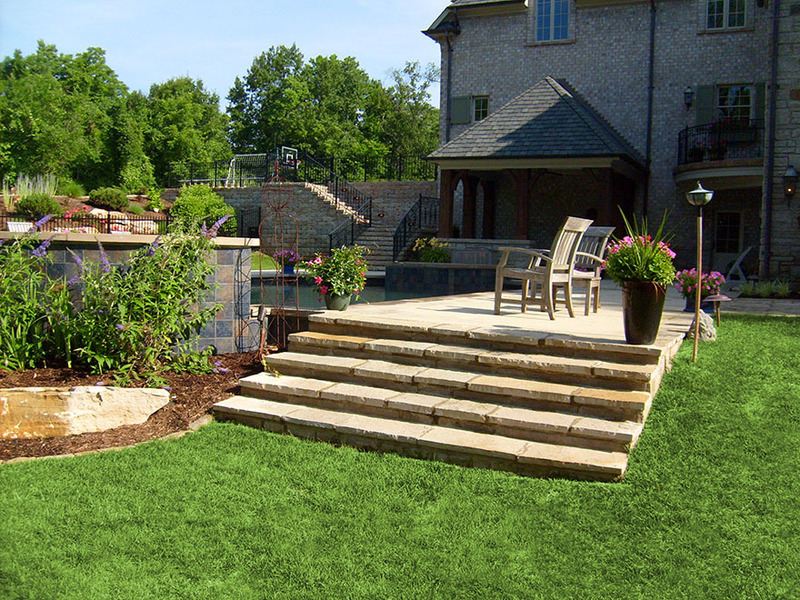 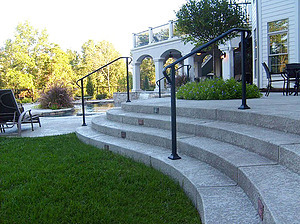 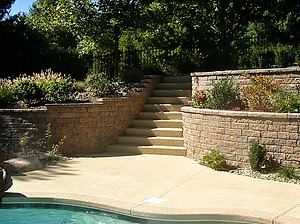 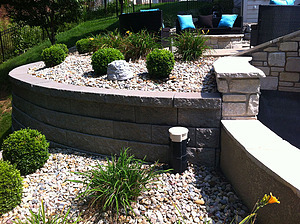 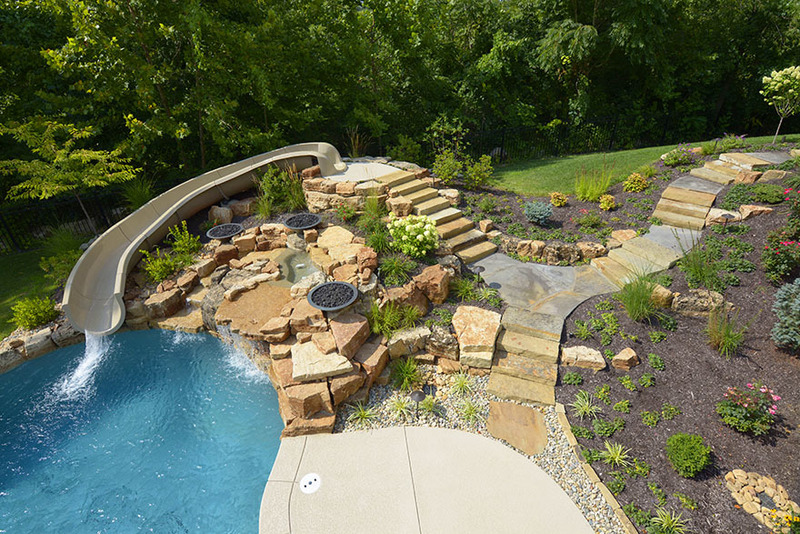 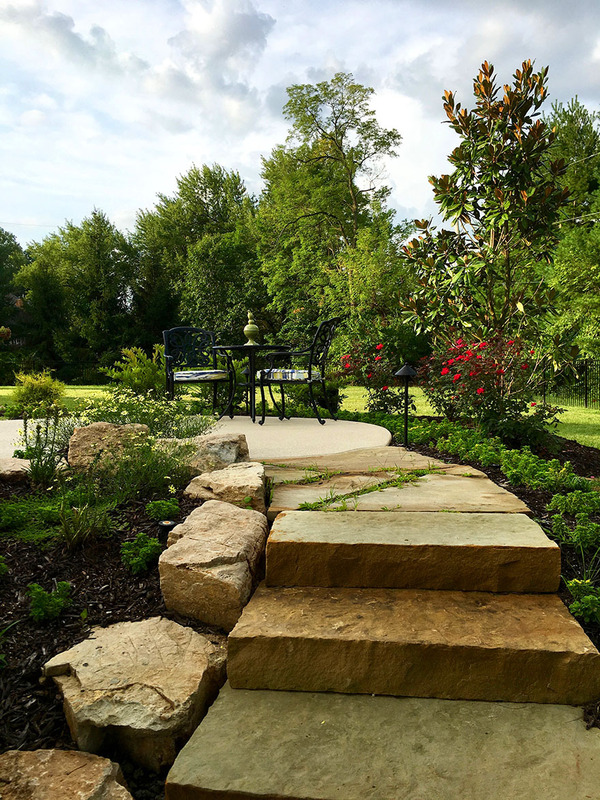 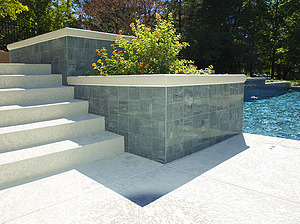 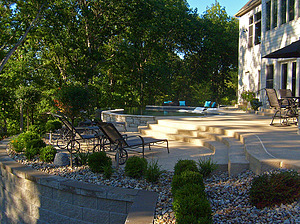 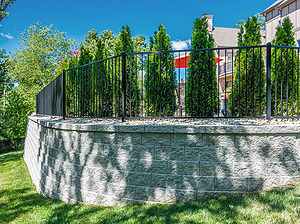 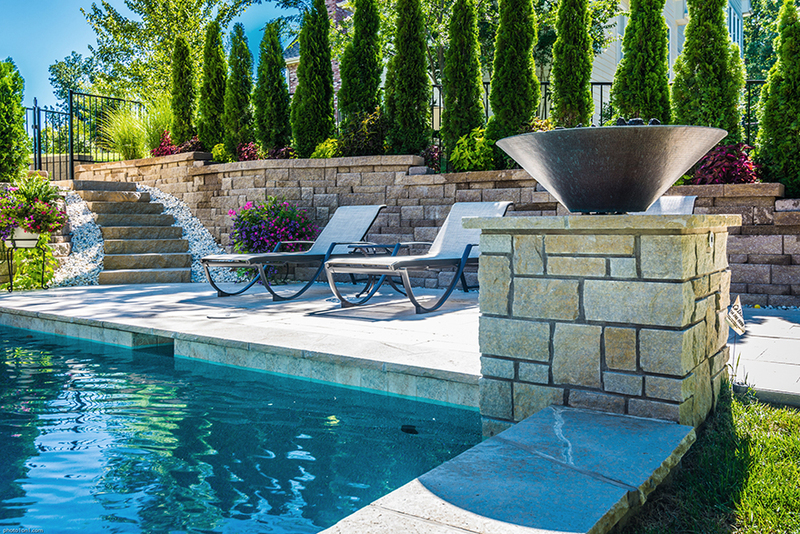 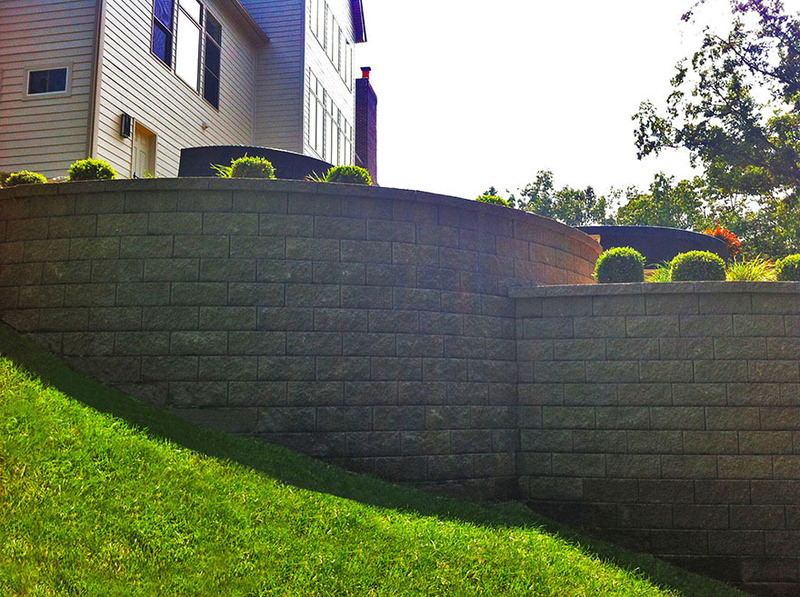 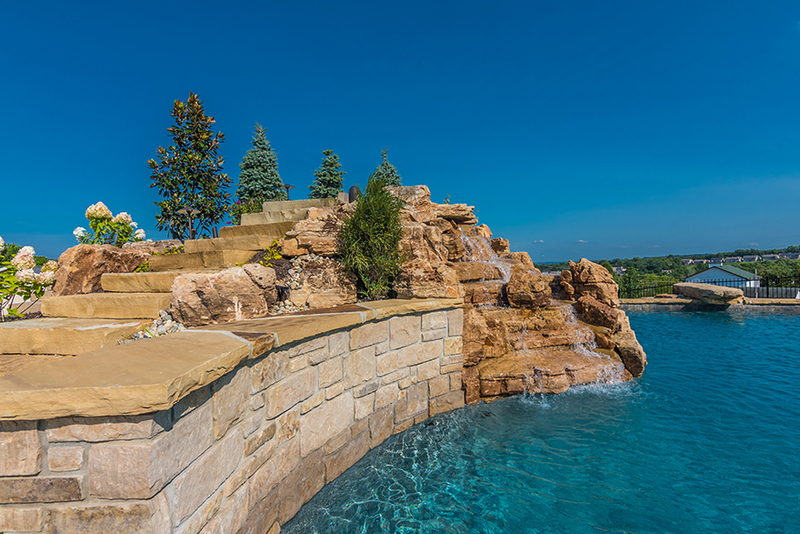 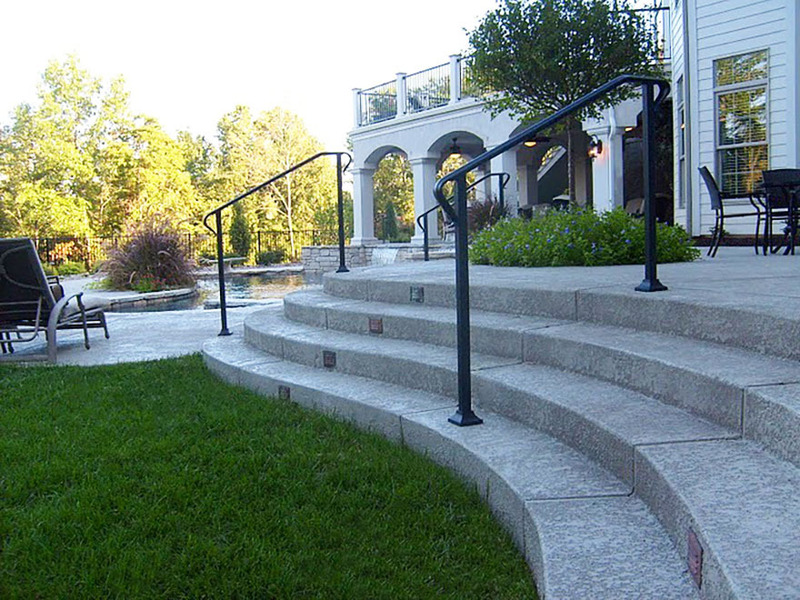 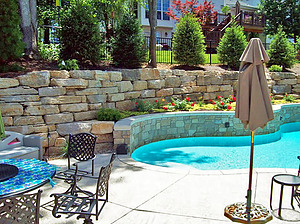 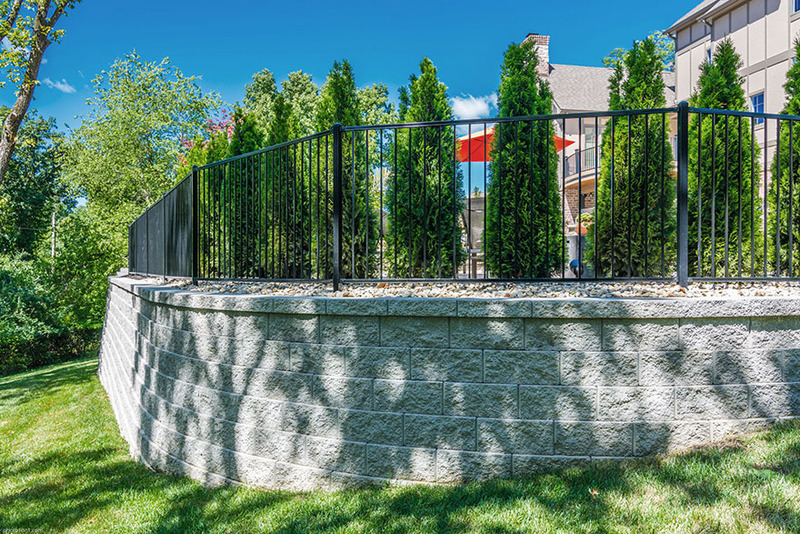 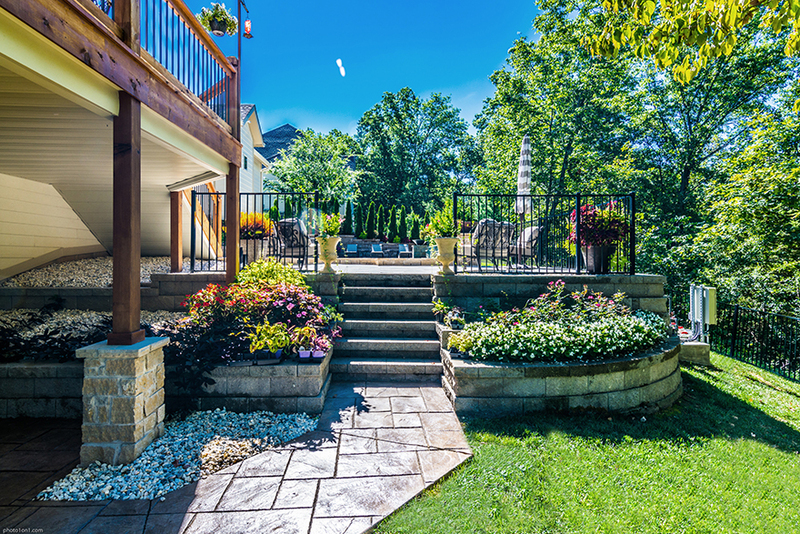 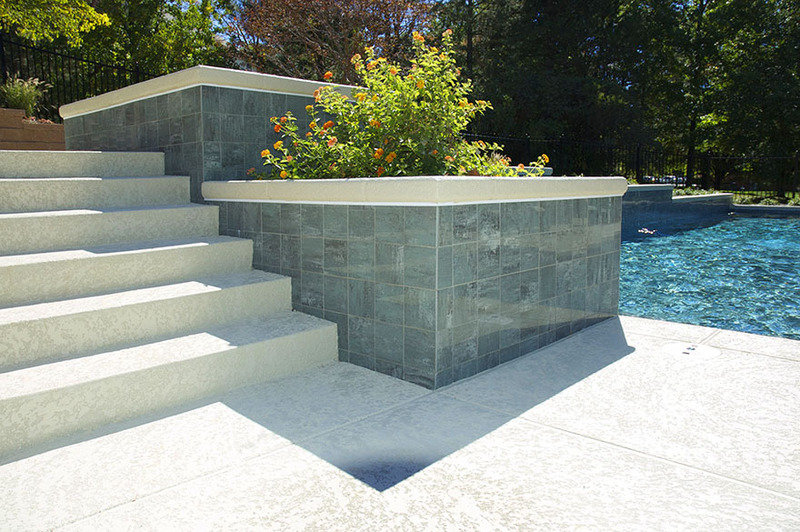 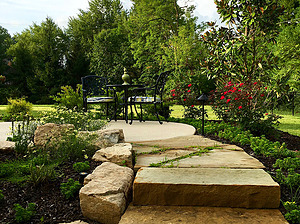 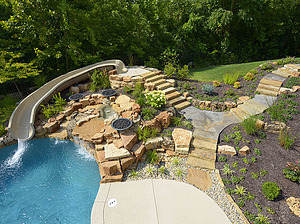 Retaining walls can be used for both beauty and functionality. 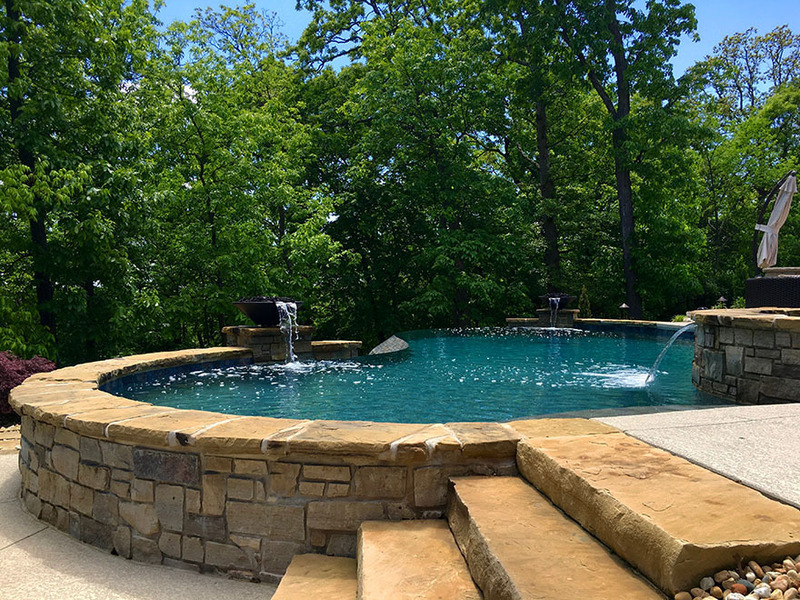 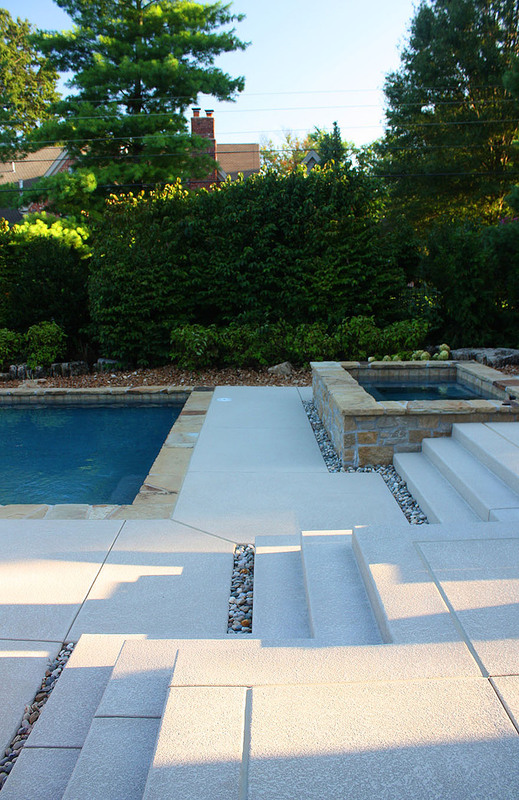 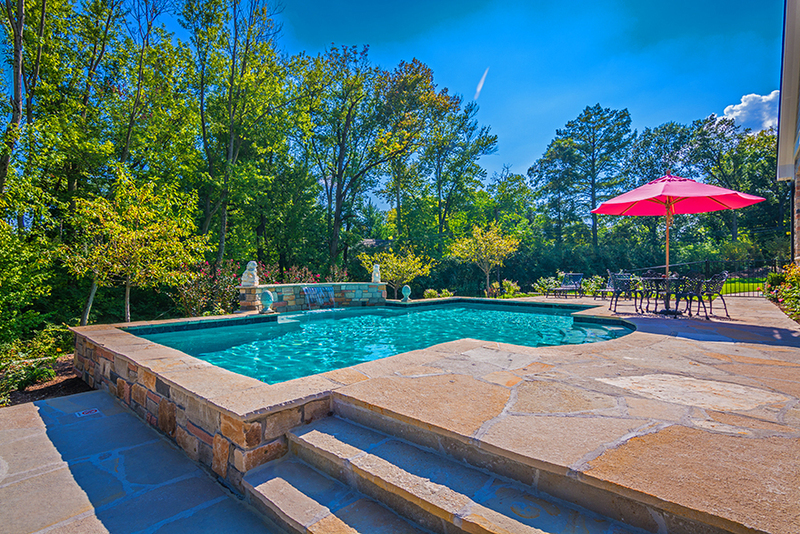 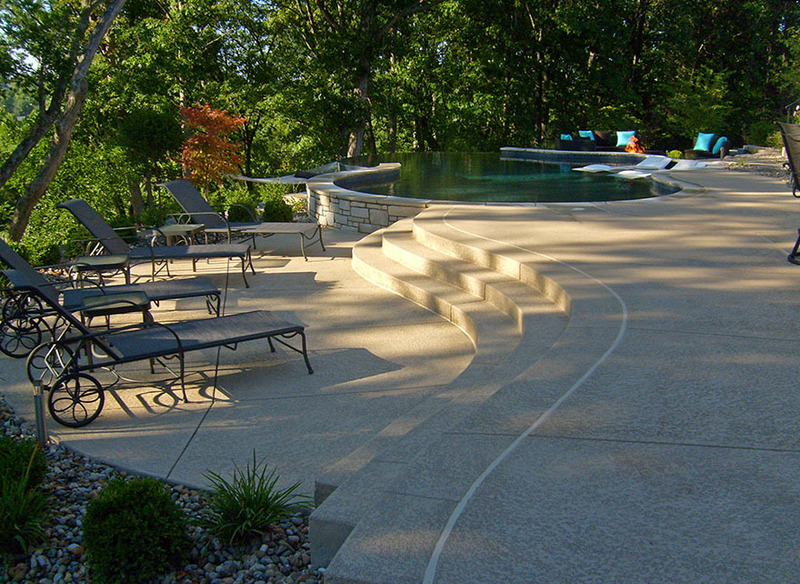 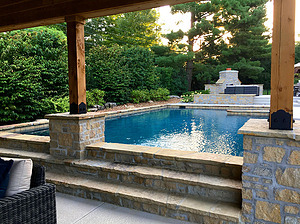 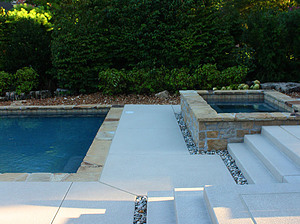 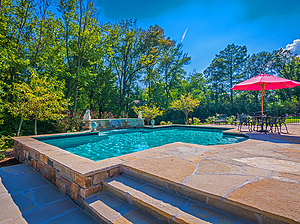 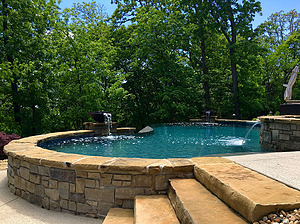 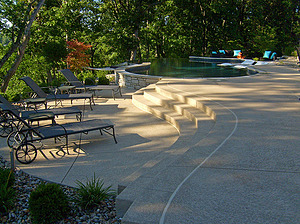 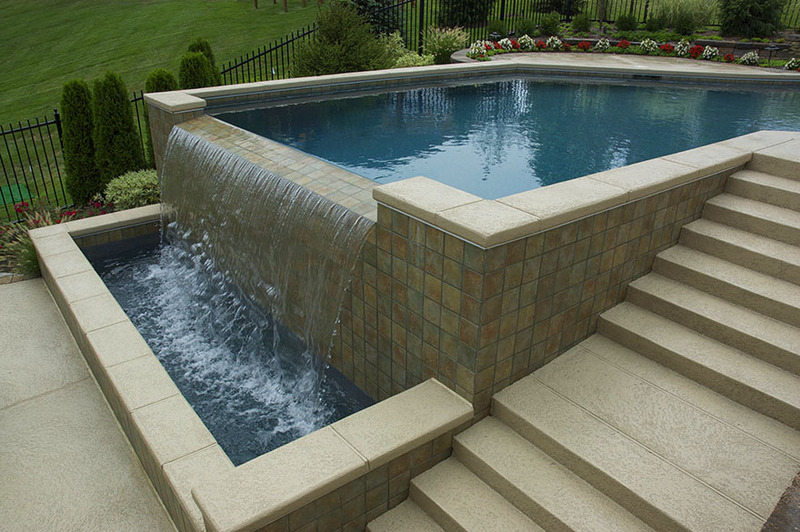 Whether you are adding a unique twist or protecting the structure of your backyard, Baker Pool Construction can find the best style for you. Our professionals will meet with you to discuss all of your options and answer any questions you may have.